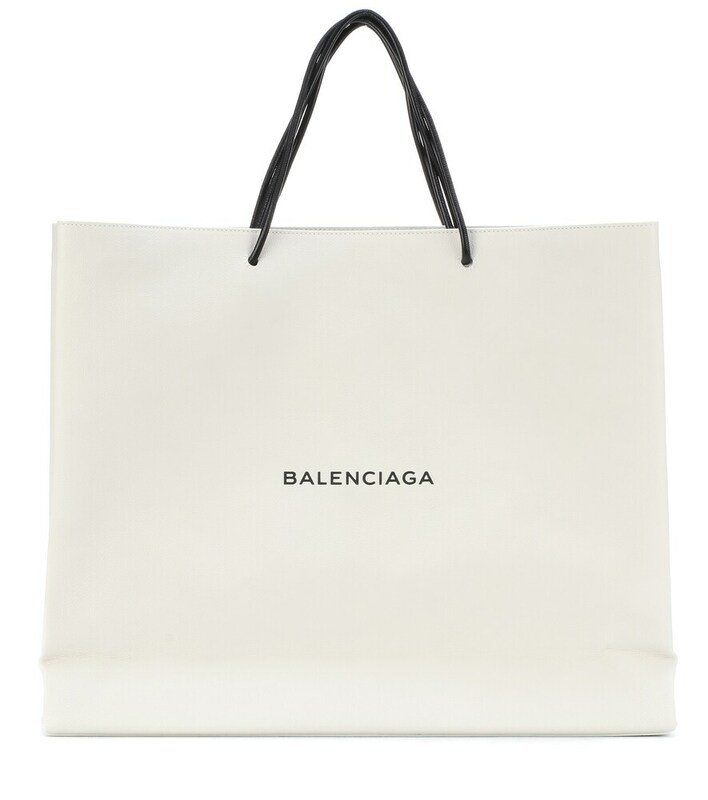 A successful trip to any high-end retailer usually ends with a credit card swipe, a satisfied sigh and an acquisition of a just-unfolded-and-freshly-stuffed shopping bag. Always made from a thick and sturdy, high-quality paper, the aforementioned bag might be glossy or matte, and punctured with four little holes from which two macramé ropes come together as handles. The time-tested formula has been a standby for department stores around the world and a telltale sign of money (usually) well spent on goodies inside. 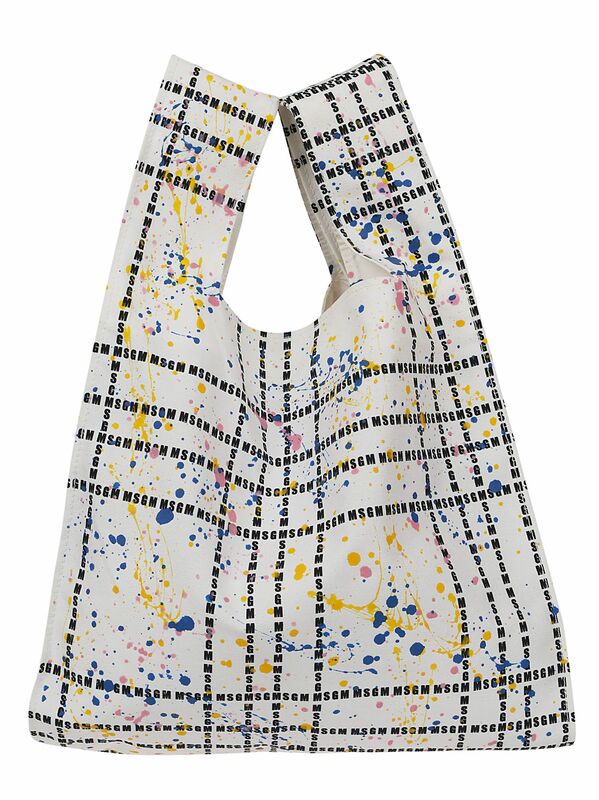 For designers, the thing that’s been getting them going as of late has been coming not so much from the contents of the bag as the shopping bag itself. Take, for example, newcomer accessories label Medea Sisters, founded by sisters and runway models Camilla and Giulia Venturini. 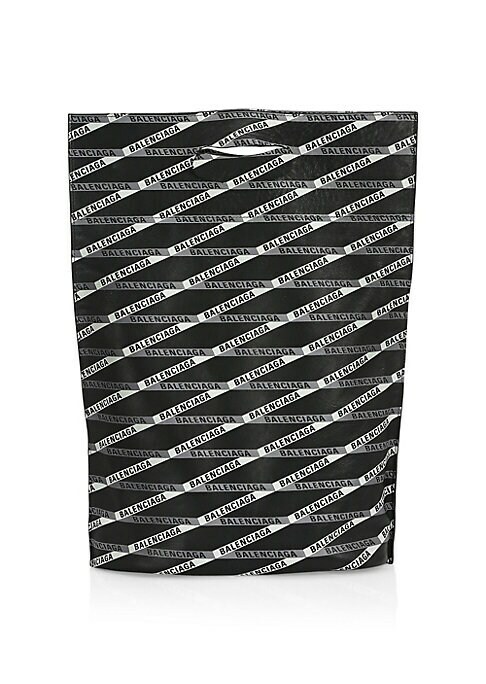 Stiff enough to stand up on its own, the signature box tote looks like a gift bag complete with two thin handles…except it’s made from fine, textured leather and comes with a few-hundred-dollar price tag. Considering it’s already making enough appearances in my personal Instagram feed for one to take note of it, it’s only a matter of time before it appears at more retailers. 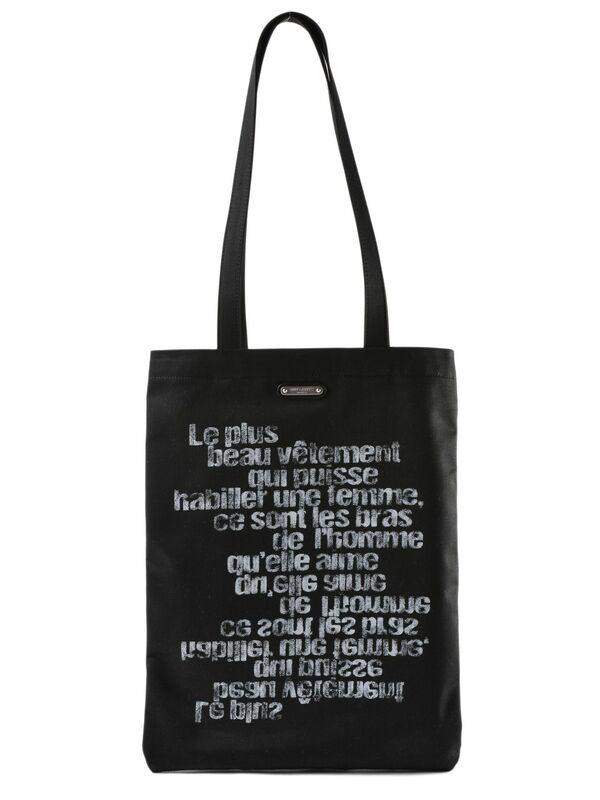 A playful, high-quality interpretation of a very average time, the bag isn’t the only one of its kind. 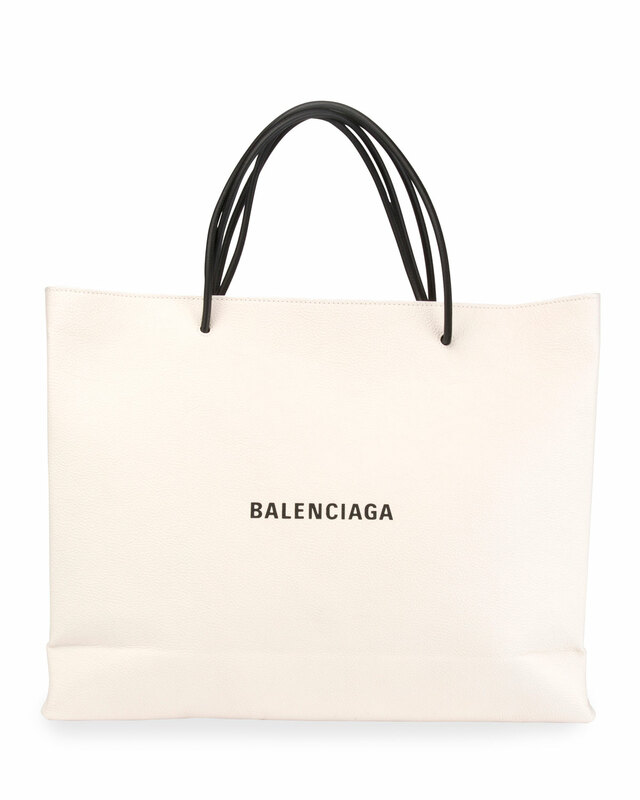 Under the helm of Demna Gvasalia, Balenciaga has offered up a similar “shopper tote,” in a stark white leather stamped with the label’s name. 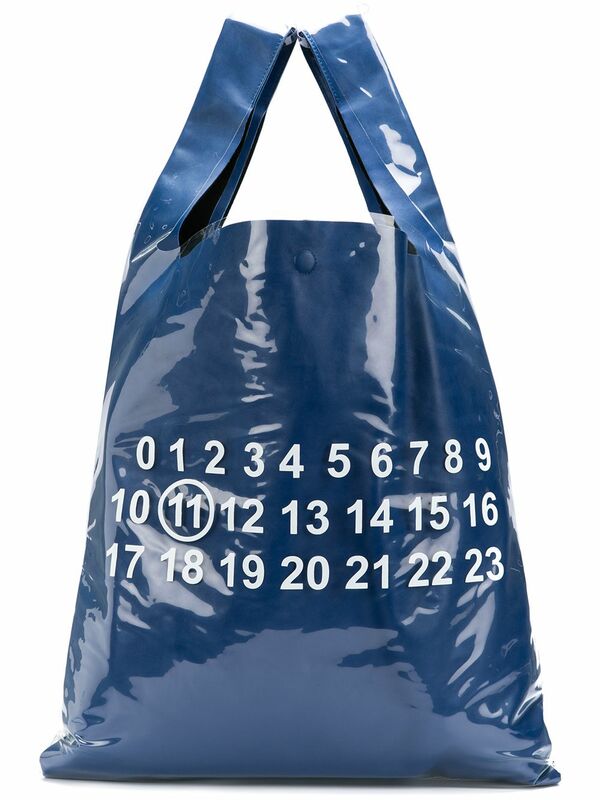 This is hardly a first foray into bags that look like ordinary items. 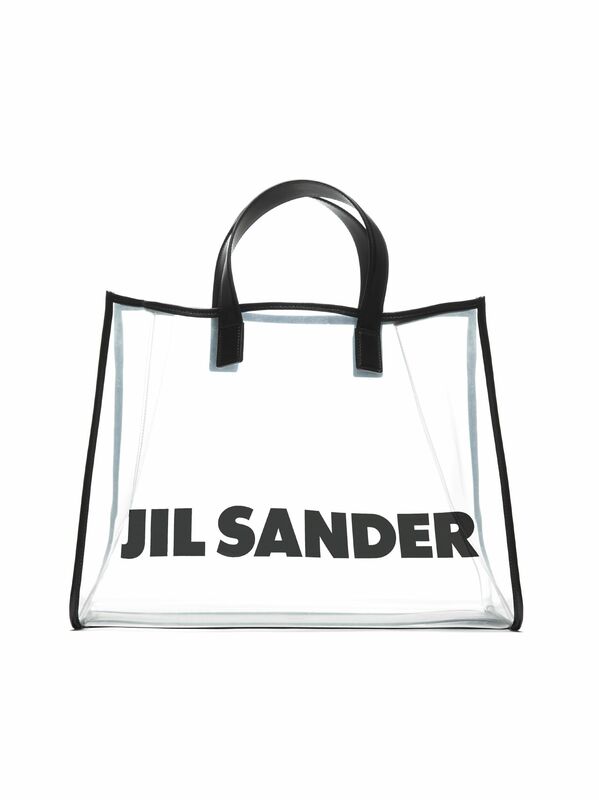 While high-end shops may dole out purchases in refined, durable shoppers, the other side of the spectrum has received its fair share of attention too; think of the flimsy, transparent shopping bags that you lug your CVS toilet paper home in, or the kind your bodega BEC is tossed into. You don’t need to be a diehard fashion enthusiast to pick up on the “good taste, bad taste” movement that has been so prominent for the past few seasons, bringing things you’d normally dismiss as tacky, “unfashionable” or cheap into the limelight as pieces to be taken seriously. Maybe it’s the quirky appeal of taking something commonplace and giving it a revamp with elevated materials, a brand name and hefty price tag—to a somewhat parodying effect—or maybe it’s the desire to create things that will have people doing double takes. Perhaps it’s just the right time to be marrying lowbrow, everyday things with the thrill of a highbrow French fashion house’s name. Further yet, maybe it’s a gimmick and we’re all falling in the trap. Whatever the reason, recent years have proven the simple and pedestrian stuff of everyday has become fodder for designers. Plastic cable ties, often found at a hardware store or 99-cents shop? Christopher Kane has been there, done that. Clip-on ID holder, often attached to your corporate office-goer? 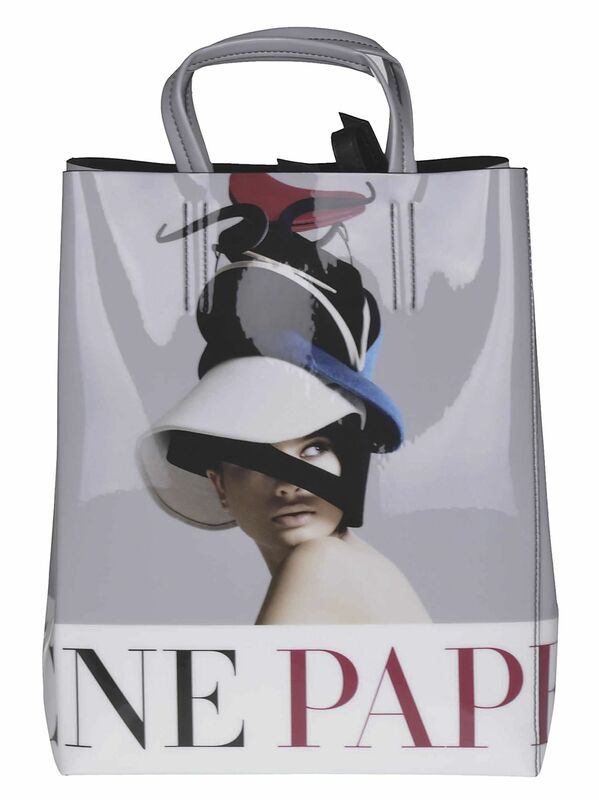 Prada has that covered. Honorable mentions can be given to Chanel for its metal grocery store basket, Balenciaga’s Ikea dupe and plenty others if you spent a few minutes digging through an archive of past runway collections. As these luxurious versions of humdrum and unexceptional items continue to pop up, the question remains: are you willing to purchase?